We pick up our bikes from the service at the dealership. "When are you leaving Edinburgh?" The service advisor asked. "We're heading out tomorrow morning", I reply. 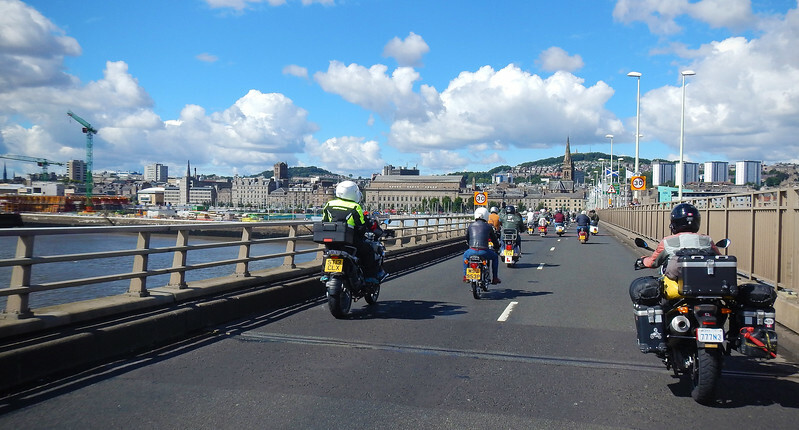 "There's a lot of theft of motorcycles in the UK, and in Edinburgh specifically. Did you want to keep your bikes here overnight and pick them up tomorrow before you leave?" "Uh... no, I think we should be okay. 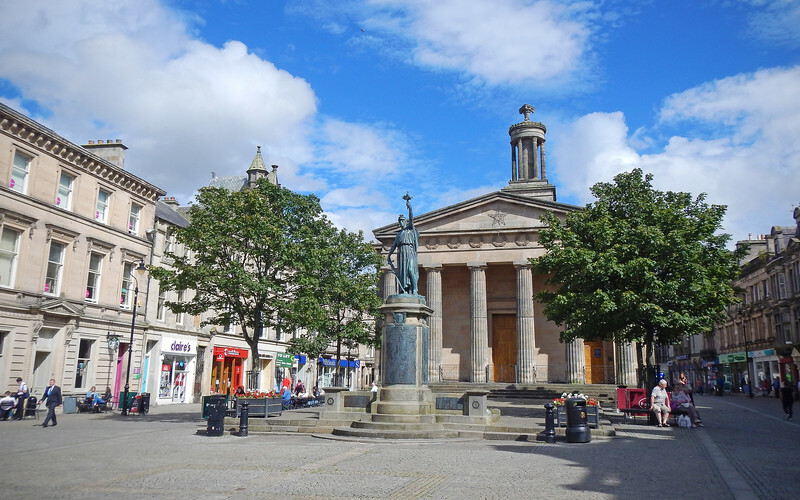 We're not actually staying downtown, we're in a small suburb called Gorgie." "Oh.. that's actually the worst neighbourhood." Okay, now I'm scared. But it's a 45 minute bus ride to and from the dealership and we want to head out first thing in the morning. So I thank him for his offer and decide to take our chances with all the bike thieves that live in our neighbourhood. In the morning, it's sunny! And our bikes are still in the parking lot. What a bonus! We're embarking on the route that Gino and Fiona laid out for us. 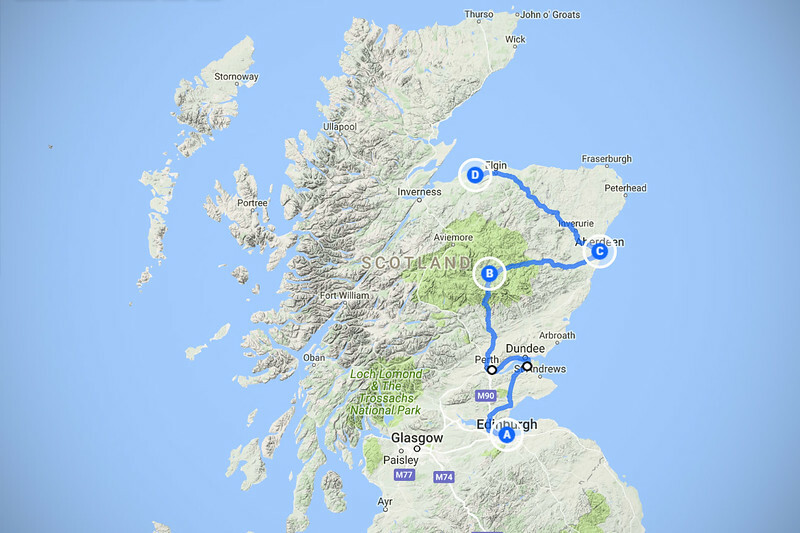 It won't get that exciting until we're a couple of hours outside of Edinburgh, but we manage to find a couple of interesting things along the way. 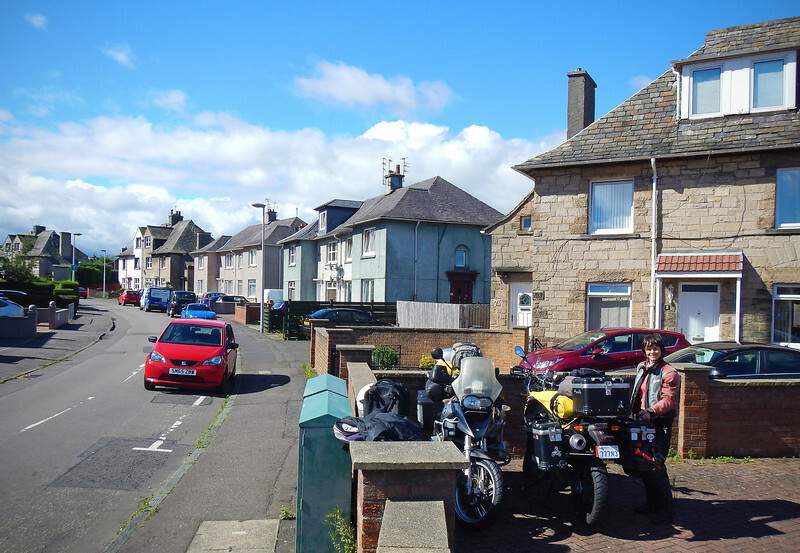 In Newport-on-Tay, a policeman stops our bikes and we have to give way to a motorcade. 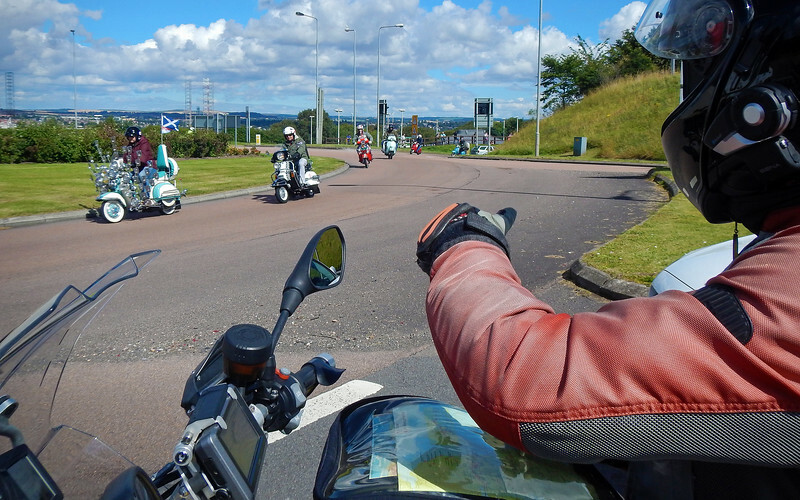 Except it's not a motorcade, it looks like a scooter rally! You can see the Quadrophenia scooter go by though! 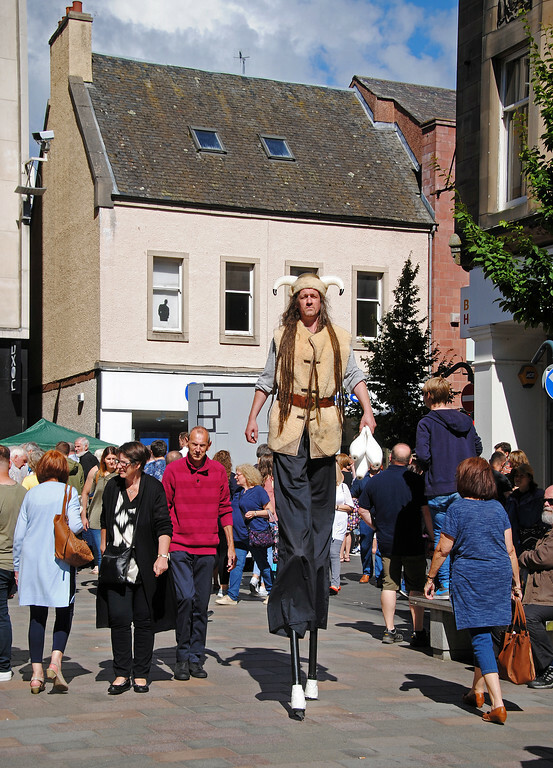 As we rode through the town of Perth, there seemed to be some kind of medieval fair going on. So we stop to investigate. 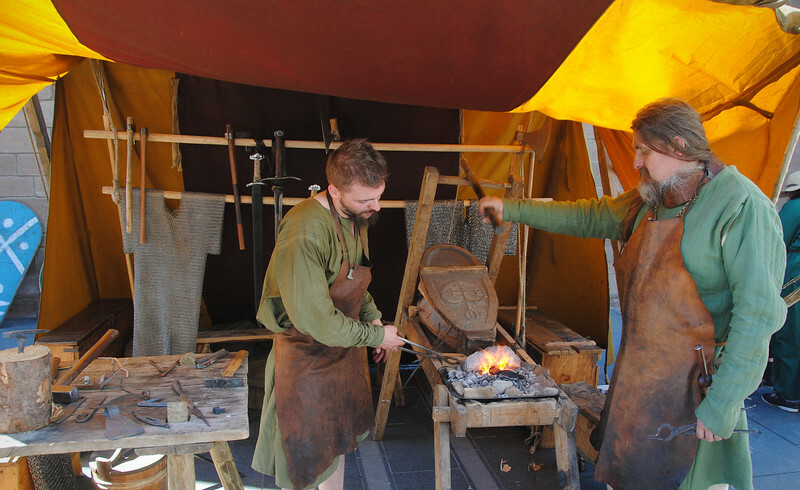 It's the 750th anniversary of the Treaty of Perth, so the town is hosting a family fun festival. The Treaty of Perth put an end to the fighting between the Vikings in Norway and the immortal Highlanders, so that Connor MacLeod from the Clan MacLeod could go on beheading people into the 21st century. 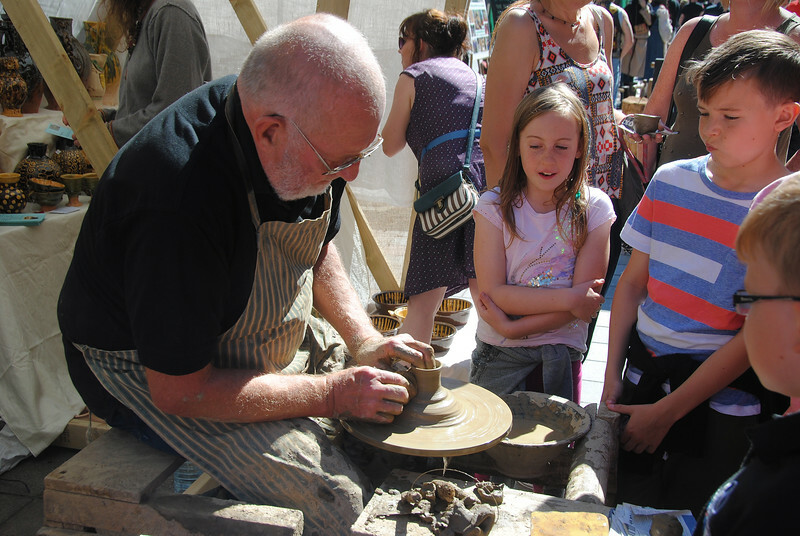 The kids fascinated by pottery - actually doing something with your hands other than swiping, tapping or clicking a screen! 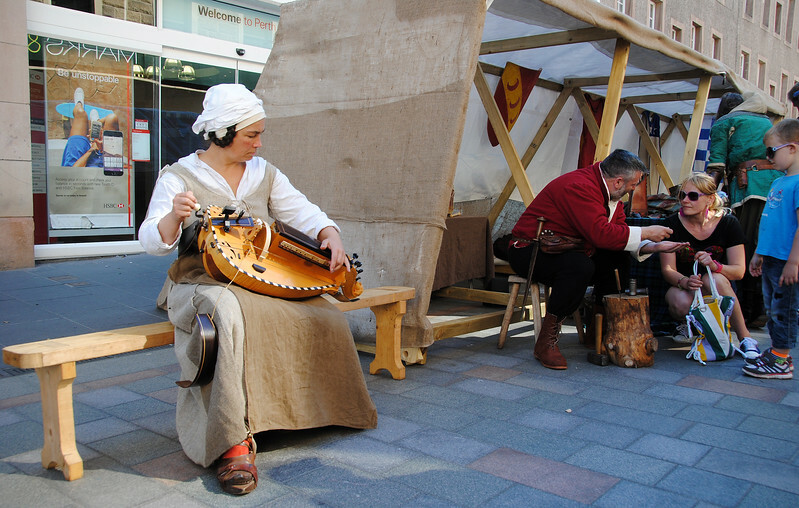 We thought we heard bagpipes, it's this instrument - a hurdy-gurdy! This is the grunge version of Scottish medieval music. 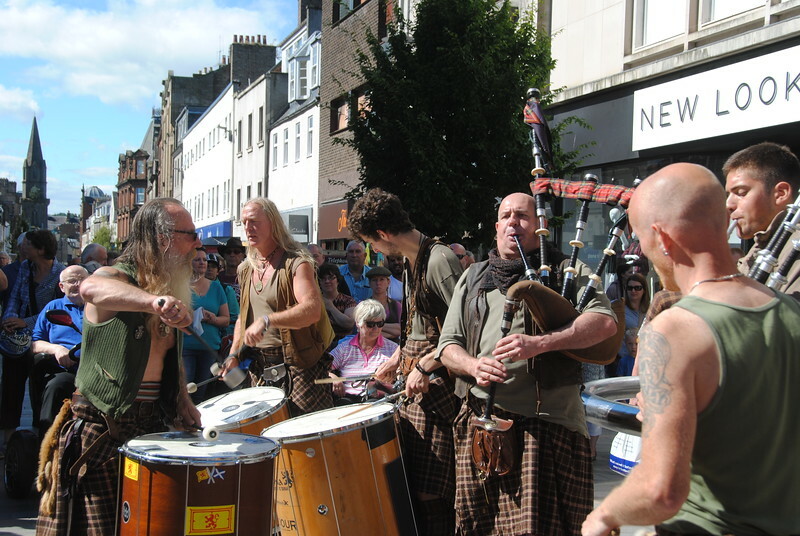 After they played, they threw their bagpipes to the ground and stomped on them! I wanted to say that that sounded exactly like when they were playing their instruments, but that's not true. These guys were quite good! I found out later, this band is Clanadonia. 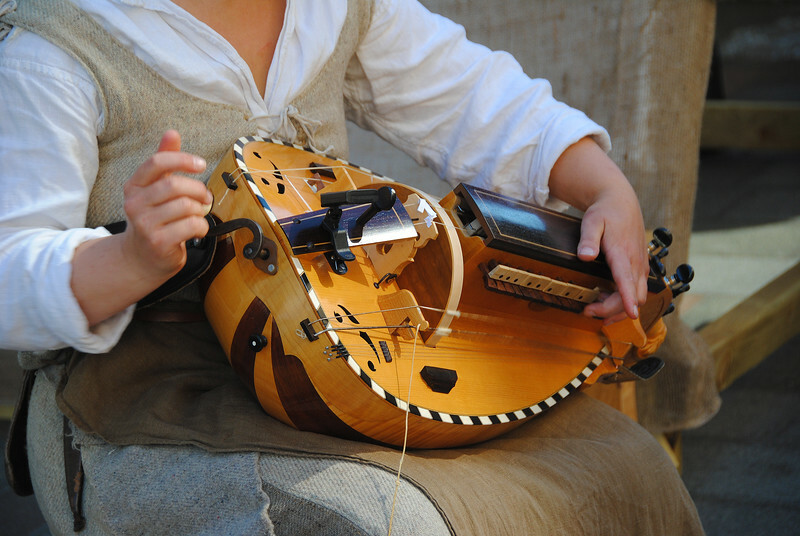 They did the music for the TV series Outlander. Tried haggis for the first time! I love it! OMG, where have you been all my life, haggis? I'm glad I looked up what haggis was *after* I tried it. The "meat" is sheep's heart, lung and liver minced with oatmeal, onions, spices, salt, fat. So savoury and tasty! It was traditionally cooked and served encased in sheep's stomach lining, but thankfully not many places do it this way anymore. Because eating the heart of a sheep is okay, but if it's inside its stomach? Then that's just gross! 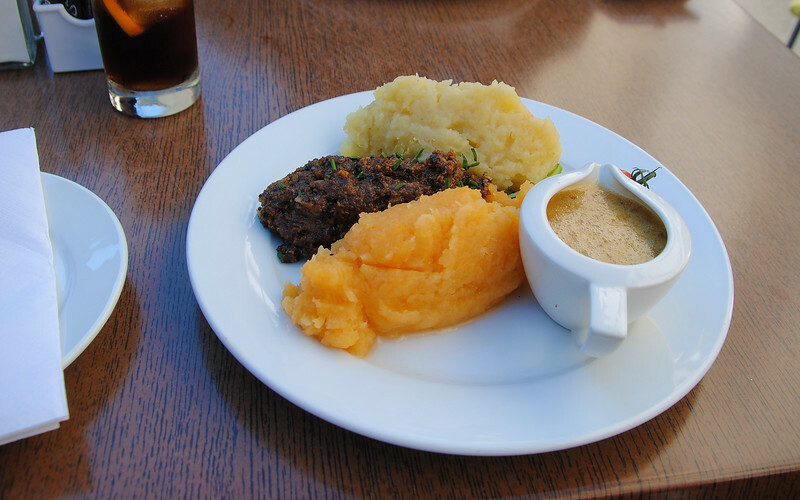 Haggis is illegal in the US. 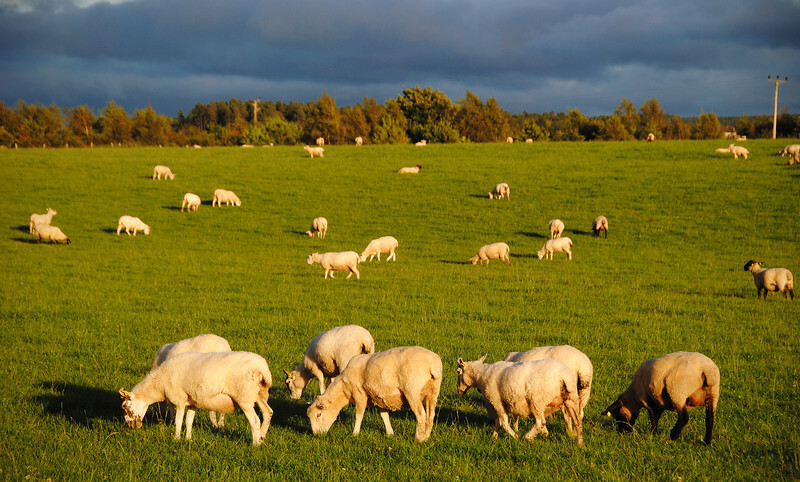 Because of the ban of sheep lung for human consumption. I don't care what the USDA says. 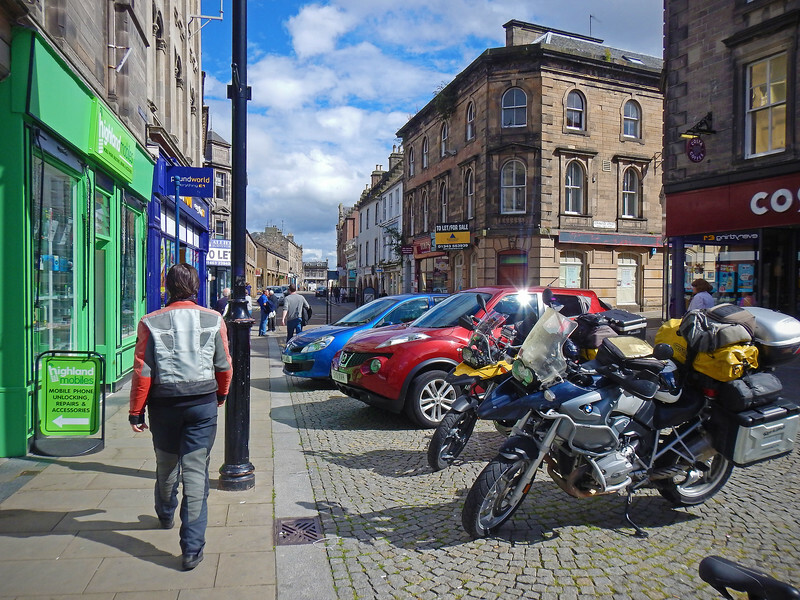 I have a new quest in Scotland: Find the best haggis in the country! 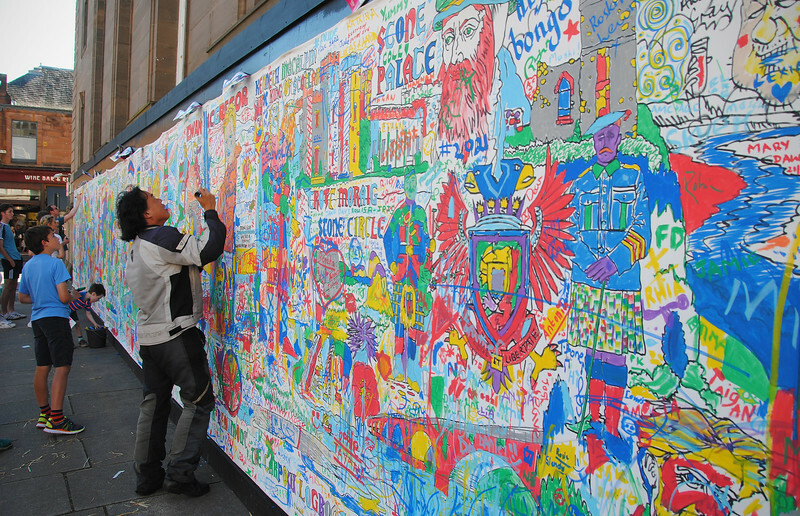 A graffiti wall where passersby can scrawl and doodle whatever they like. I drew two motorcycles riding on top of a globe. But it turned out looking like a pile of haggis. I blame the brown marker. 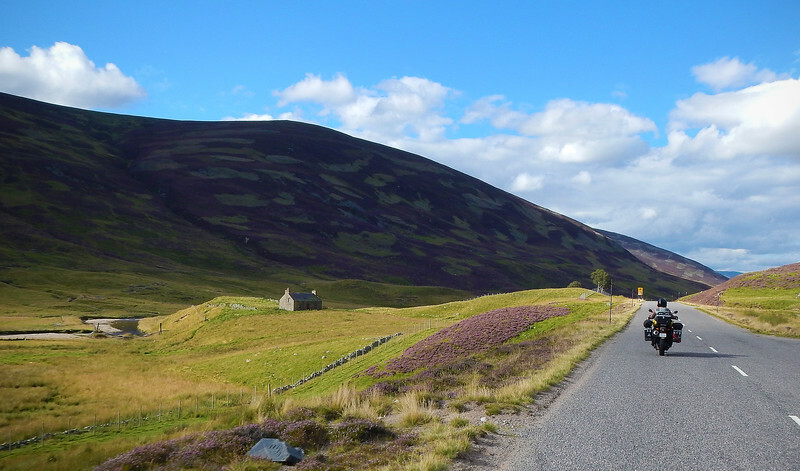 From Perth, we turned north and hit our first geographical highlight of Scotland. 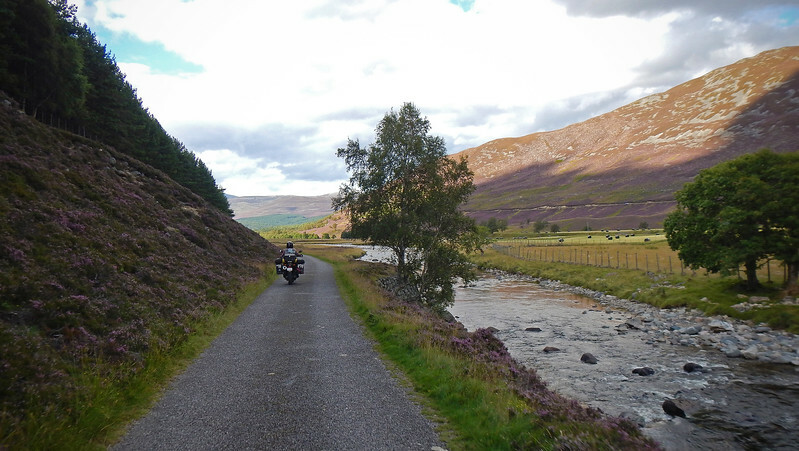 Cairngorms National Park! This actually marks the start of the Scottish Highlands. 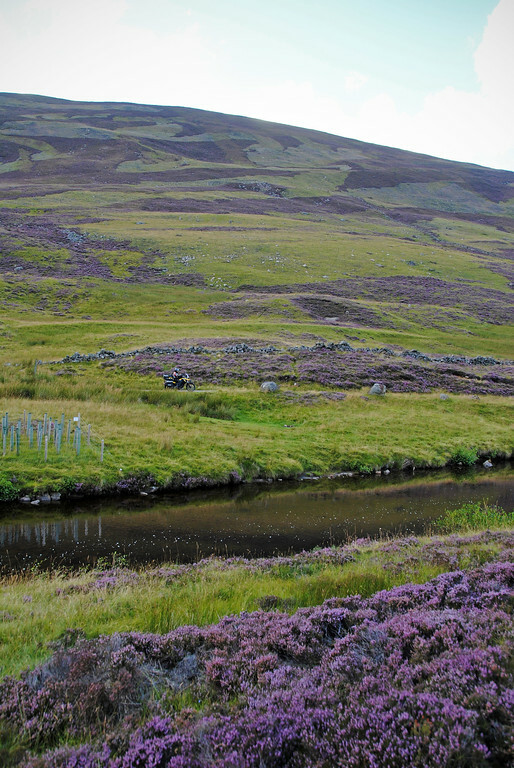 The line that separates the Lowlands from the Highlands is both a geographic boundary - the Highland Boundary Fault is the meeting of two tectonic plates in Scotland - as well as cultural: there is a marked difference between the industrialized and heavily populated lowlands and the sparsely populated agricultural lands north of the border that still recall remnants of feudalism and tribal cultural systems. 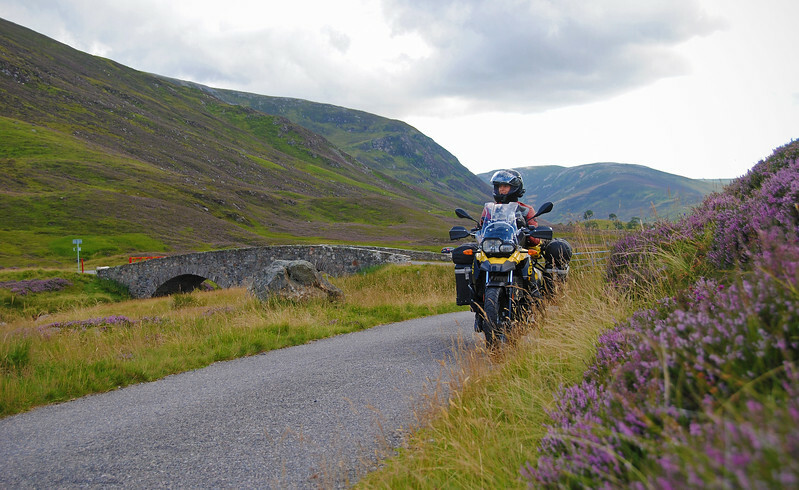 Gino told me that once we hit the highlands there would be very little to no traffic. Especially at this time of year. Looking forward to it!!! 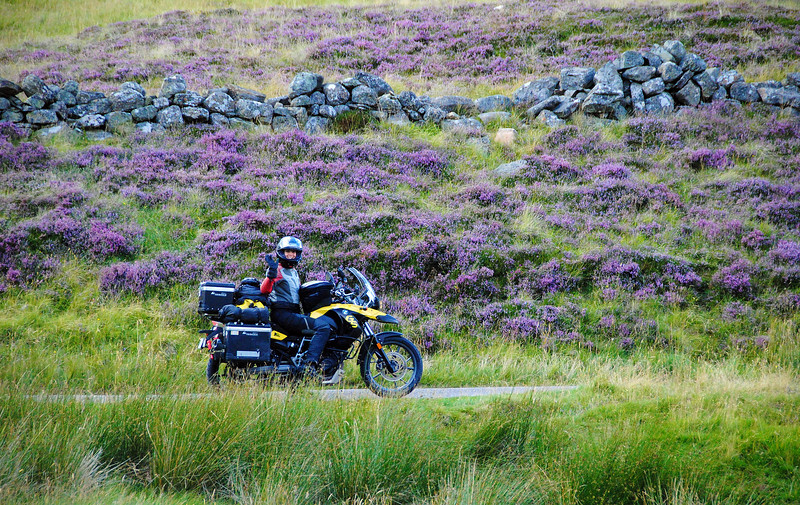 We thought North York Moors had nice heathers. They're way more bountiful up here! Patches of purple alternate with green like quilt-work on the countryside. Or like a super-villain's costume! This patchwork is actually intentional! Why? Midges. Millions of tiny little flies. Argh!!! I hate midges! 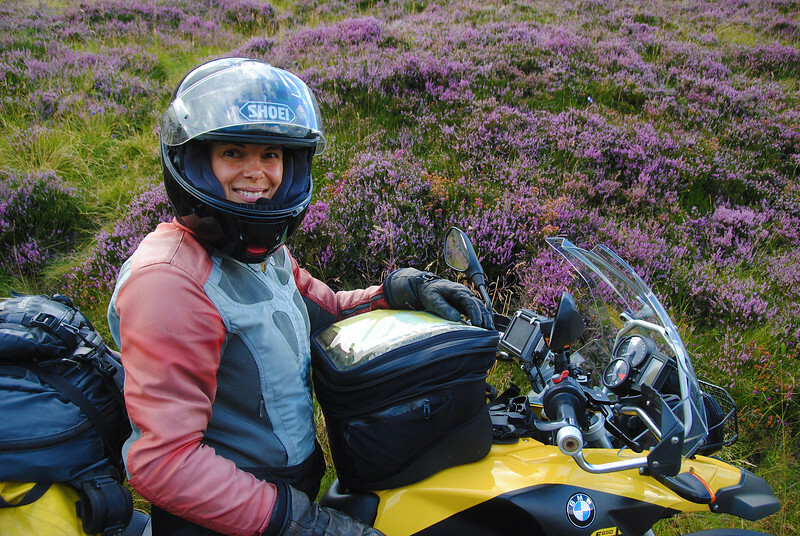 Every time we stop, dark clouds of midges descend on us and fly up beneath our helmets and buzz around our mouths and into our nostrils. And they bite! After awhile it gets unbearable and we have to ride off to get away from them. 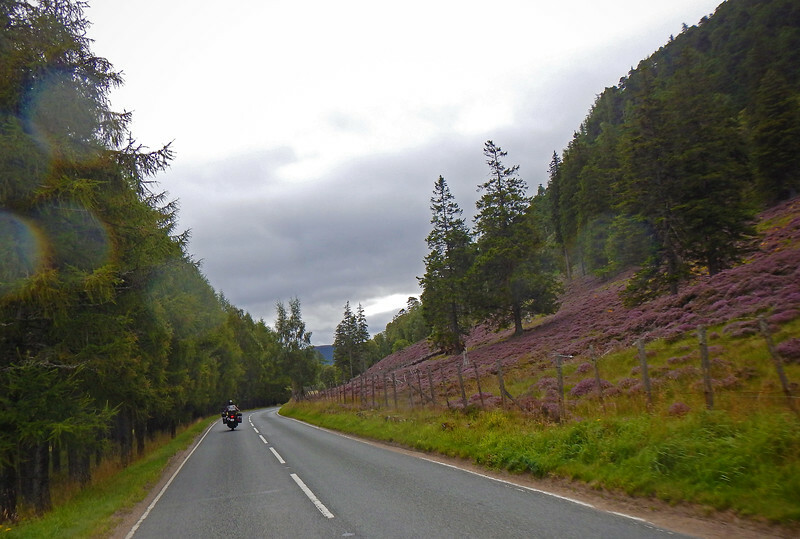 This area is very popular with bikers. 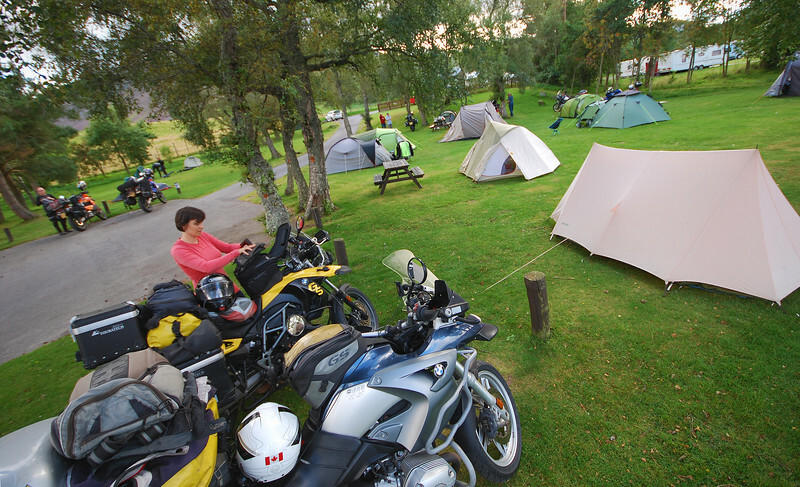 After our tent is set up, we sit around and chat with our fellow motorcyclists. Most of them are up from England. 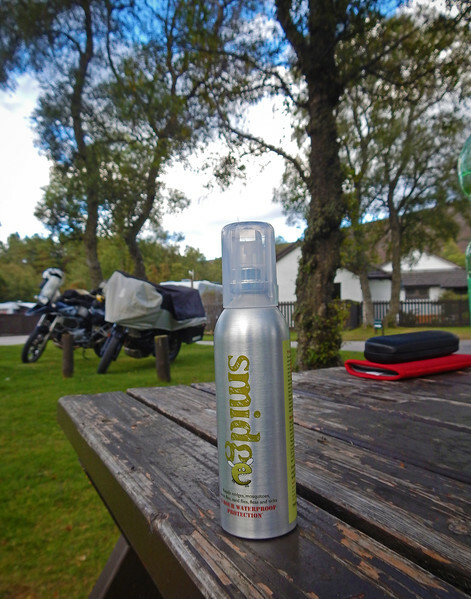 It's made in Scotland and specially brewed to combat the Scottish midge. It smells a bit lemony and I basically douse every inch of exposed skin with this lotion. What a difference! It's like I have a force-field about 6-inches away from my skin that the midges just bounce off of. Sweet! This might get a bit confusing, but I've taken to calling the Scottish midge, Smidges. Just like the product. So, for the sake of clarity on the blog, I'll call the insect S-midges. I'm so glad it's not raining anymore, so we can camp instead of staying in expensive AirBnBs. As the sun set, we crawl into our tent. Many s-midges follow us inside and I spend the next 20 minutes with a flashlight, pinching every single one of them to death as they land on the white walls of the tent so we're able to fall asleep in peace without any of them buzzing around our faces at night. Ah, finally I've murdered every last single one of them so we can sleep in peace. Until a couple of hours later, Neda exclaims, "I have to pee!" She unzips the door and invites all of them inside. *sigh* I just zip up my sleeping bag over my head and suffocate on my own exhaled gases for the rest of the night. 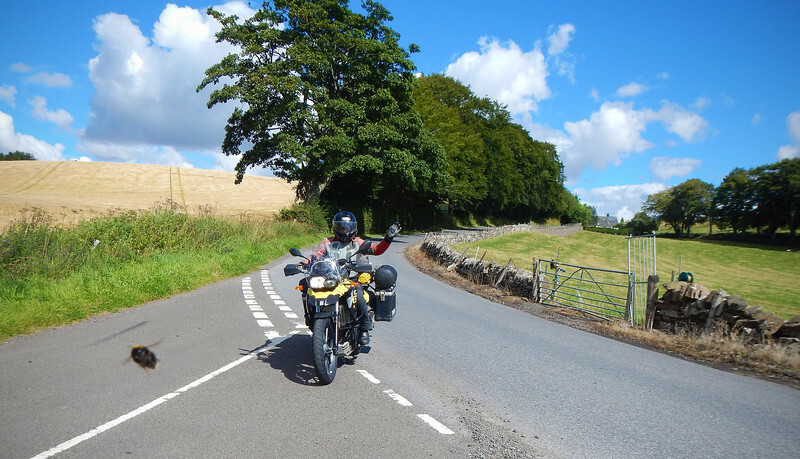 It's an overcast morning and we ride some great roads east and then back up north. It clears up beautifully once we reach the coast of the Moray Firth, the triangular bay right underneath the top shelf of Scotland. Over the communicator I hear a *THOK*. "What was that?!?!" 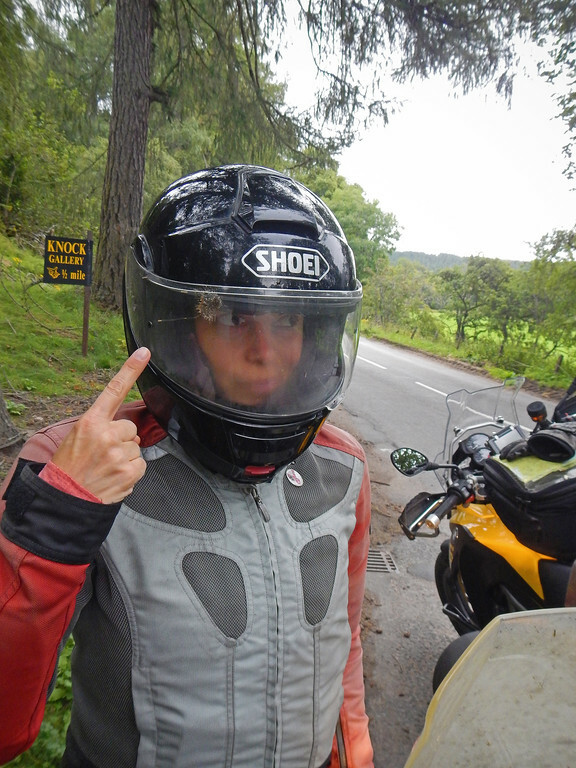 At the next stop, Neda shows me her new helmet decoration... Juicy! We spend a good long while outside a real estate office, perusing all the For Sale pictures plastered on their window. Houses here in Scotland are very cheap compared to where we lived. Single family homes are about a third to half the cost of a place in Toronto. I'm just thinking that when Brexit goes through, the pound is going to drop like a brick and it might be a great time to swoop in with our Canadian dollars and just buy up everything in Scotland! We are here to further my quest to find the best haggis. This is a hamburger topped with haggis! If we're going to live here, we're going to have to learn the Scottish language. Some of the items on the menu are unrecognizable. Neeps and Taters? I can kinda guess what taters are: potatoes. But what the heck is a neep. Google to the rescue... Neep = Turnip. Tur-Neep. Haha! The haggis burger was delicious. Next I want to try haggis nachos!!! :) Get in muh belly!!! I wonder what curry and haggis tastes like? I think it might be good! We spend longer at the pub than we thought we did, because it's late when we leave Elgin. 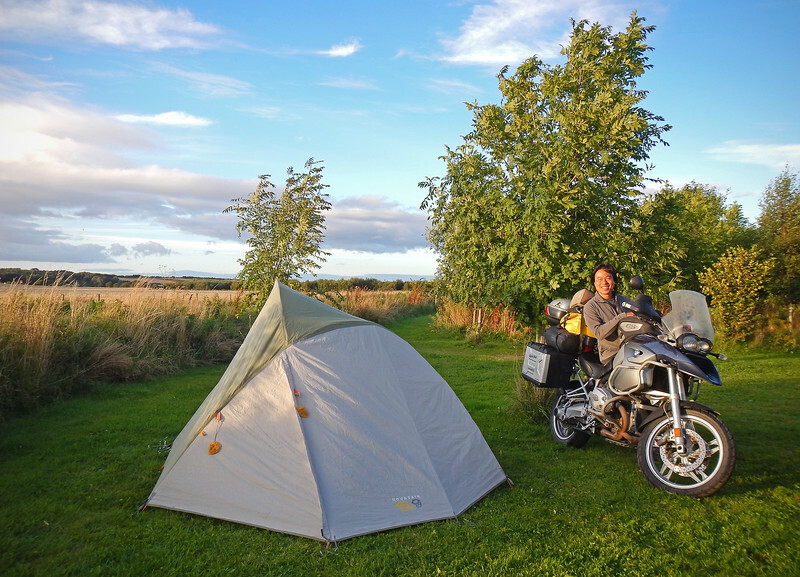 So we find another campsite, which is actually on a farm in Kinloss, just 15 minutes outside of Elgin. The farmer that owns this land told us that we are cutting it very close to the end of camping season this far up north. 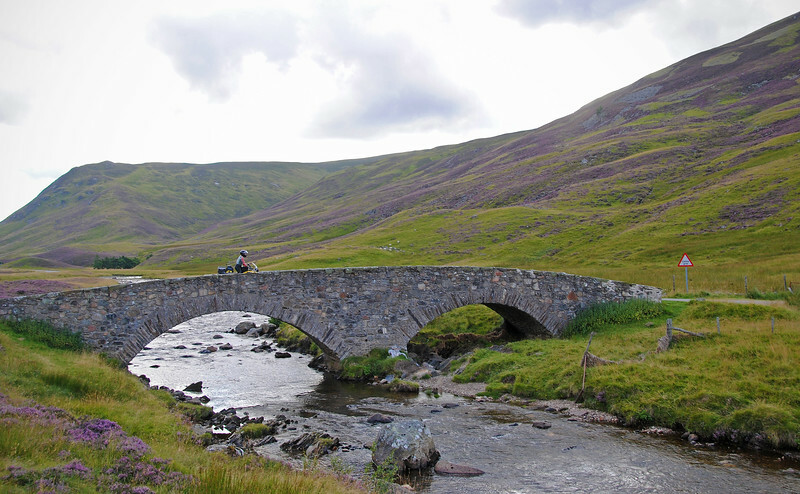 He warned us that the next couple of weeks could see more closures of campsites the further north we ride. We're just trying to squeeze in as much riding as we can! These are our neighbours at our campsite! *sigh* I just zip up my sleeping bag over my head and suffocate on my own exhaled gases for the rest of the night.